Giving you a crowd stopping image! The graphic design studio offers advertising, graphic design, branding, multimedia design, and animation, independent of any potential print requirement. 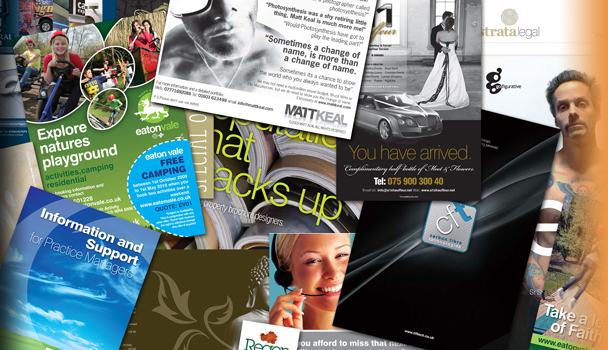 Our aim is to deliver the best creative, value for money, great service and most importantly, results. Also trading as Boxed Creative, we have clients all over the UK using our design and artwork services for Concept Design, Brochures, Stationery, Exhibitions, Multimedia, Advertising and Signage.